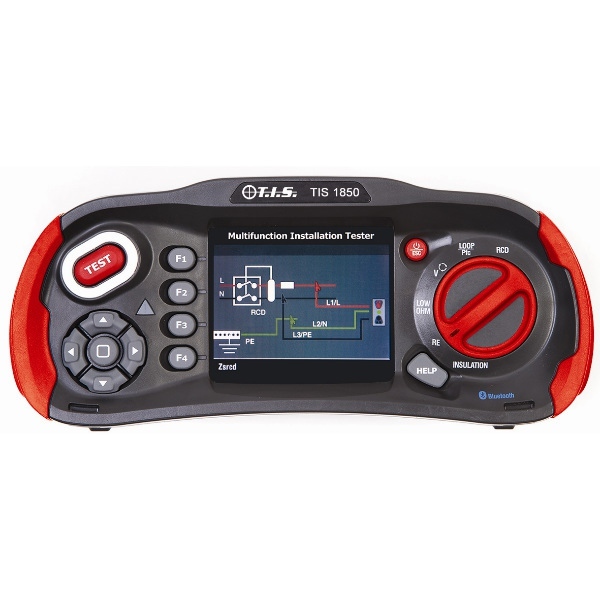 The TIS 1850 has been designed and built to incorporate all the normal tests associated with multifunction testers, including the very latest advancements in “No Trip Technology” when carrying out “Loop Testing” on RCD protected circuits, producing Fast & Accurate results together with “Auto Testing & Ramp Testing of RCDs.” Plus “Earth Resistance Ground Spike Testing” (optional spike kit). This is then linked with Advanced Features that make the TIS 1850 an Outstanding Multifunctional Tester, which is still Simple & Easy to Use. Optional Remote Camera to Comply with 17th Edition "Risk Assessment"